REMINDER: The event starts tomorrow at 16:00z. 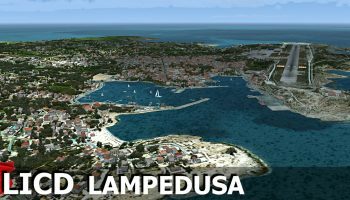 For those taking part, we have created a bunch of route files for your various simulators or tools. You can find them below. Come and join us for our next FSElite Group Flight! 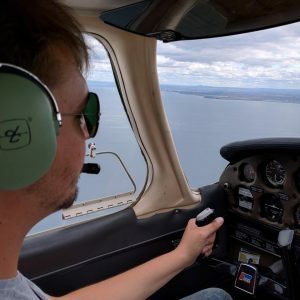 Our brand new series of flights Low N’ Slow focuses on the smaller aircraft and airports enabling pilots to be toured around various points of interest and other naturally beautiful areas of the world often overlooked. We’ll be joining the event online via VATSIM. No controllers have been confirmed, but this is all about the exploration of the region. We’ll create some channels within our discord for a ‘unicom’ experience also. 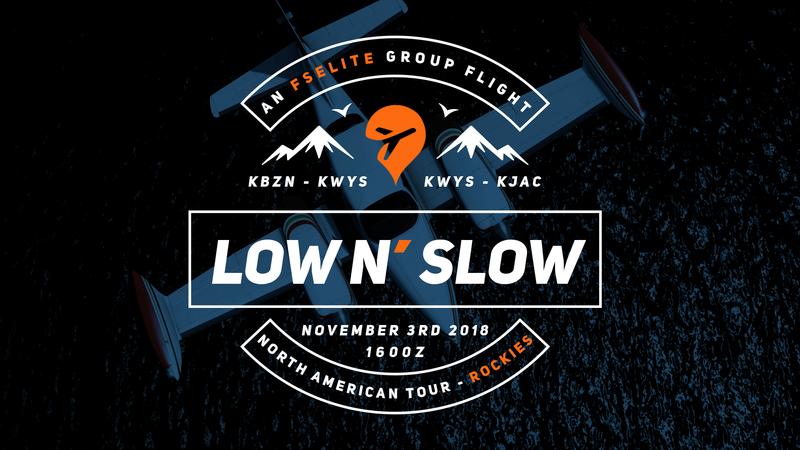 Our first Low N’ Slow flight focuses on the Rockies. Our partners at Orbx have created a huge range of beautiful products in the region, which we’ll be taking full advantage of. Starting off at Bozeman Yellowstone International Airport (KBZN) and then flying a specifically designed route to explore many parts of the Rockies. We’ll make a quick stop off at West Yellowstone Airport (KWYS) before then continuing onto our final destination at Jackson Hole Airport (KJAC). The adventurous journey will begin on Saturday, November 3rd @ 16:00 zulu. You can grab the journey plan from SkyVector at this link. We’ll be reminding you guys as we get closer to the event as well as further details on how we plan to arrange everything. For now, mark your calendar. To celebrate the Low N’ Slow flight, Orbx has kindly promised some nice savings on products related to the event! From the 1st November 00:00Z until 5th November 01:00Z the following products will be discounted giving you guys an opportunity to practice the route before taking off on November 3rd.